InspireUI is a production company that provides both products and services related to Mobile app design, prototypes and development. 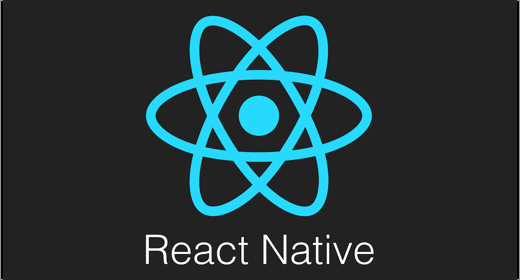 Mobile UI/UX based React Native framework is the focus of InspireUI. The customer is an inspiration and a heart of InspireUI business. InspireUI are serving customers worldwide, including business owners and developers who want to build efficient apps. InspireUI empowers clients to build their apps in a short period of time, excellent UI & UX design, with a reasonable budget. InspireUI ensures products/services delivered on time, best performance, high stability and with a free bug fix. By that, most of the customers satisfied with InspireUI’s products and services. With talented, enthusiastic, and active team from Ho Chi Minh City, InspireUI is your reliable partner in website and mobile development. SpotUI: www.spotui.com – Efficient elegant designed mobile templates for startups. BeoNews: www.inspireUI.com – The mobile app for WordPress site. React Page: www.reactpage.com – A wordpress template base on React JS.